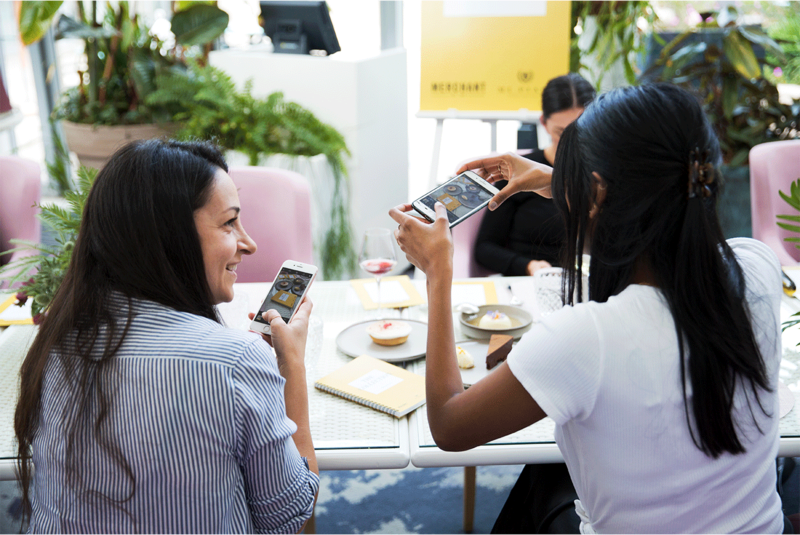 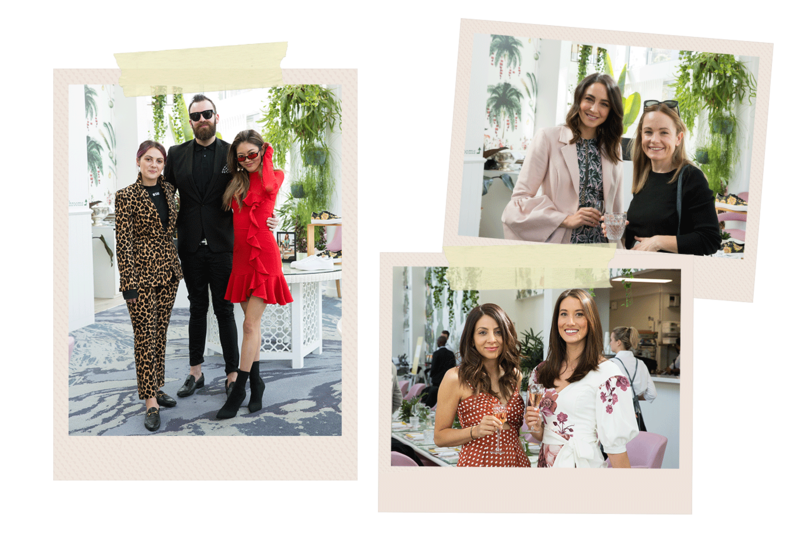 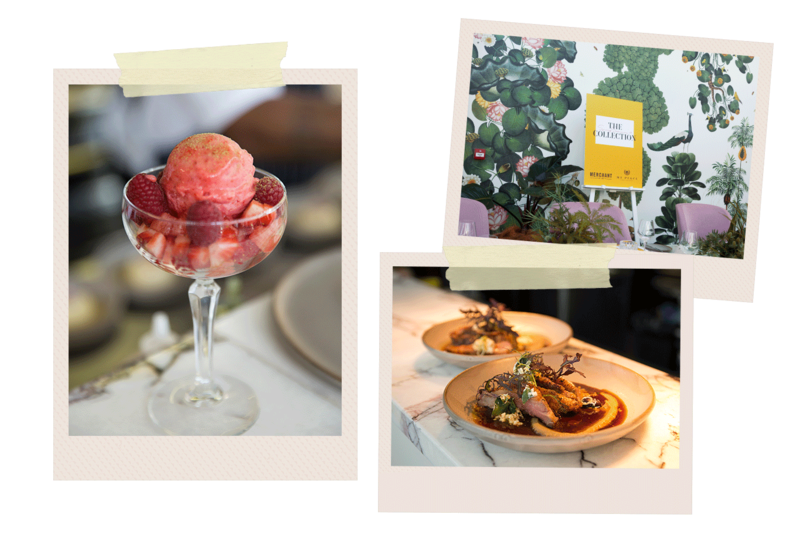 We celebrated the launch of our SS18 collection on Australian turf, with a luncheon for key media personalities and fashion influencers, at the stunning Botanica Vaucluse in Sydney. 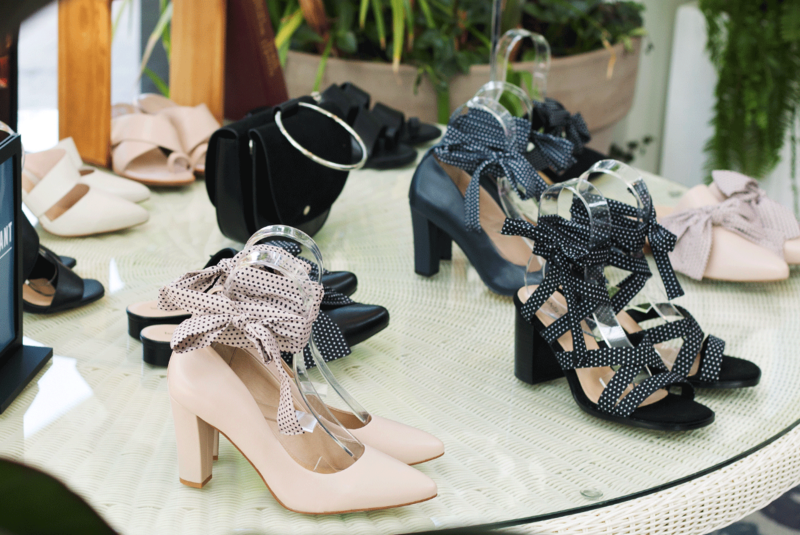 The launch event was hosted by Nikki Phillips, a New Zealand blogger, model and television host based in Australia. 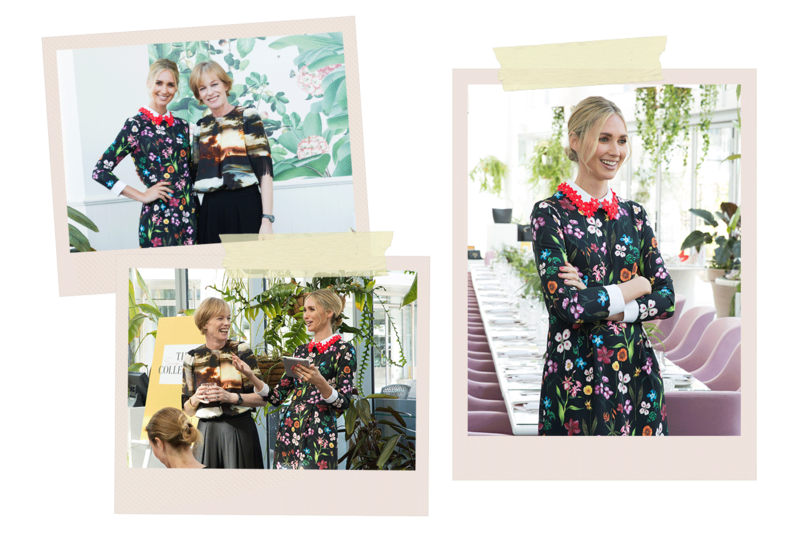 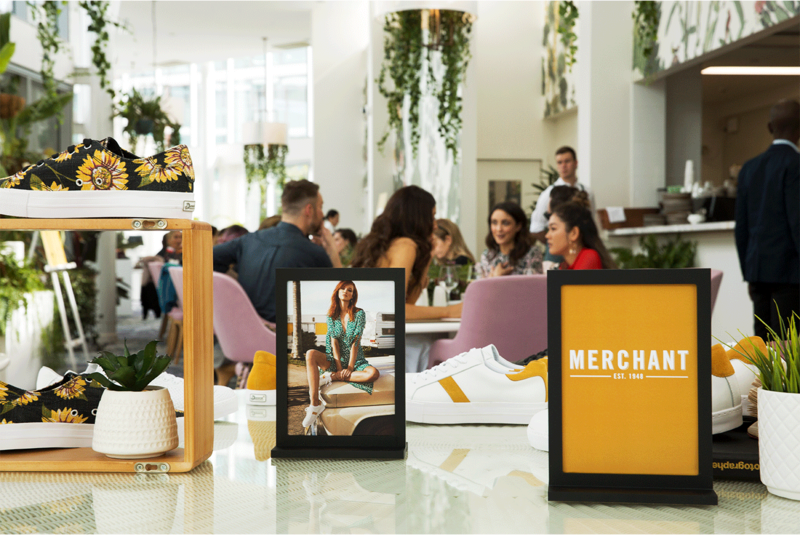 Our very own Director and Head of Design, Louise Anselmi joined Nikki for a Q&A session about all things Merchant. 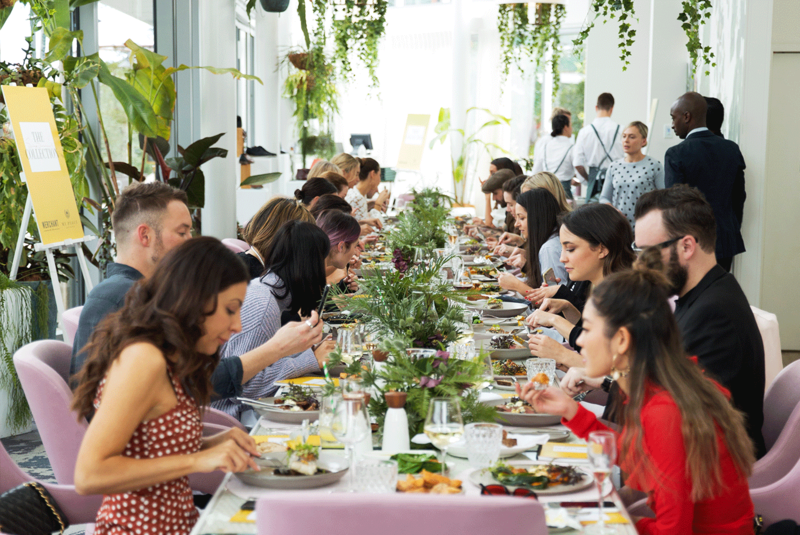 Guests enjoyed lunch and a private viewing of the SS18 collection, against the backdrop of beautiful florals and the pastel colours of the Botanica Vaucluse.